Supremely practical, this book is crammed with strategies that help you effectively transform your dreams into reality by building up your people. 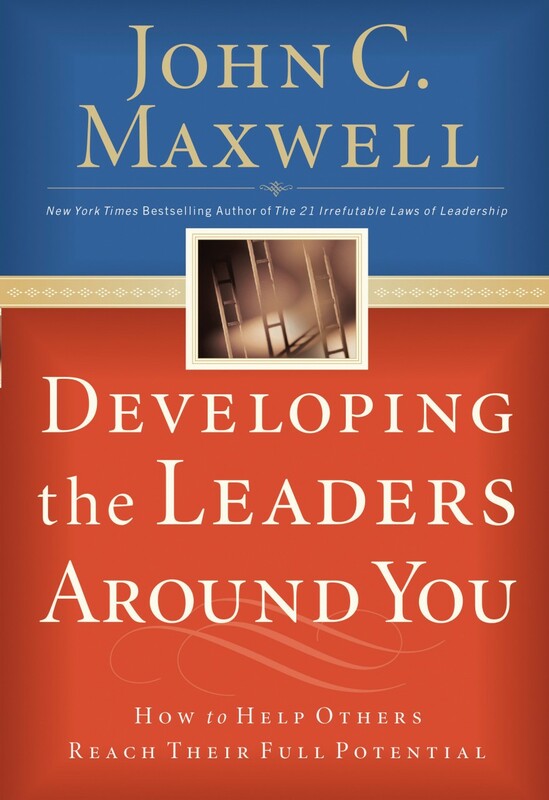 Emphasizing that your organization can't grow until its members grow, Dr. Maxwell encourages you to identify and train potential leaders. You will learn how to foster productive team spirit, how to make difficult decisions, what to look for in promising leaders, and ways to nurture, encourage, and equip people. 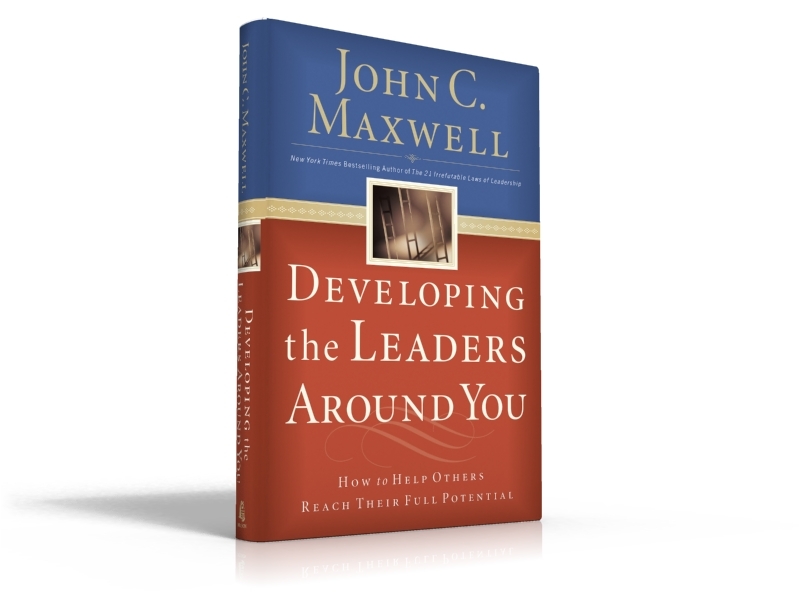 **Please Note: This book is available in Spanish by contacting customer service at shop@johnmaxwell.com or 800-333-6506.